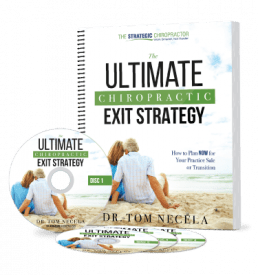 If you are looking to transition your chiropractic practice — whether through a practice sale or if you are looking to buy a chiropractic business — 2018 may one of the best years in recent history to get this done! 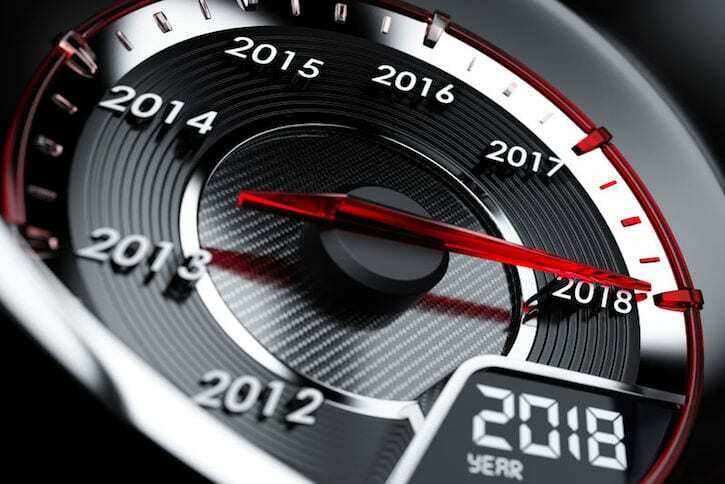 Interestingly enough, if you are looking to buy a chiropractic business or buy-in via an Associateship or Partnership route, some of the same reasons it’s a great year for Sellers translate into great reasons for Buyers as well. In short, this year may be especially attractive to you on either side of the fence! SBA Changes: Under the new SBA rules, banks will be able to finance up to 90% of your chiropractic practice sale. Out of the remaining 10% needed, at least 5% must come in the form of cash from the buyer. The Seller may finance the other 5% via a seller note. Tax Changes: the tax laws that are in effect in 2018 will not only have the potential to lower your personal and business income taxes but if you are seeking to transition your chiropractic practice, you need to reminder that a business sale creates a taxable event. Considering that a practice sale will create a significant income boost, this may be the ideal year to apply favorable tax changes to help reduce the burden of the consequences of the sale of your chiropractic business. Bank Lending: financial institutions continue to loosen their lending requirements for chiropractors looking to purchase a practice. This is likely due to economic recovery in part and due to near historically low lending rates. Truth be told, banks don’t love chiropractors like they do dentists and other health professionals, but we’ve seen a steadily decreasing rejection rate among our network of preferred lenders and a positive trend overall. The Bottom Line – for Sellers AND Buyers! In short, the above changes could make a significant impact on what Sellers put in their pocket after you sell or transition your chiropractic practice. The changes can also be favorable for prospective Buyers too, as they can also come out ahead too with very favorable lending terms. 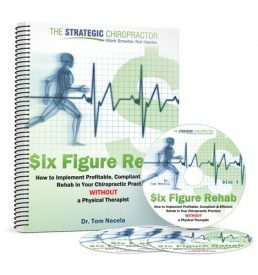 If you have the opportunity to buy OR sell a chiropractic practice in 2018, you can win! If you are looking to sell or transition your practice, check out our FREE webinar Sell, Switch or Slow Down: Maximize Your the Value of Your Chiropractic Practice Sale or Transition and Minimize Costly Mistakes! If you are looking to buy a chiropractic practice or trying to find an ownership or associate opportunity, consider taking advantage of our FREE Practice Match service – where we can help you find the right practice for you!